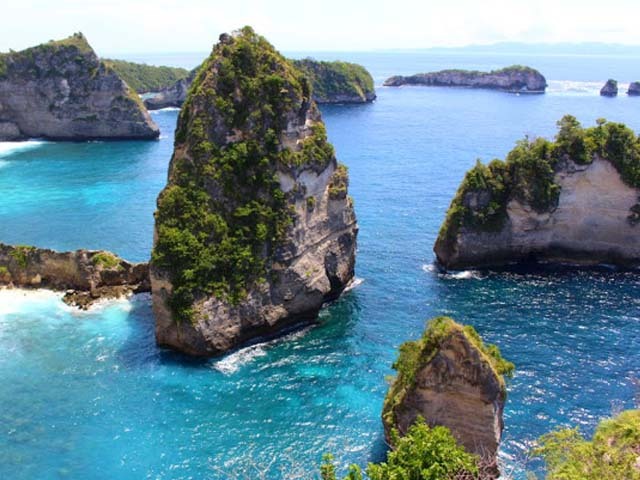 Nusa Penida is a small island south east of Bali. 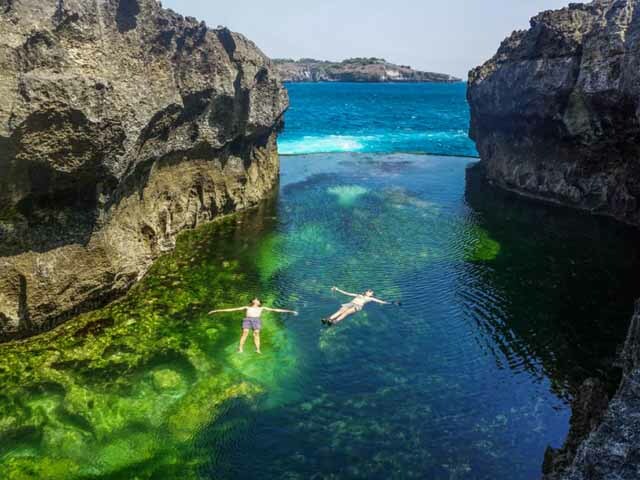 The region is comprised of three small islands – Nusa Lembongan, Nusa Ceningan, and of course Nusa Penida which make up the Klungkung Regency district. Nusa Penida Island is quite large compared to Nusa Ceningan and Nusa Lembongan. 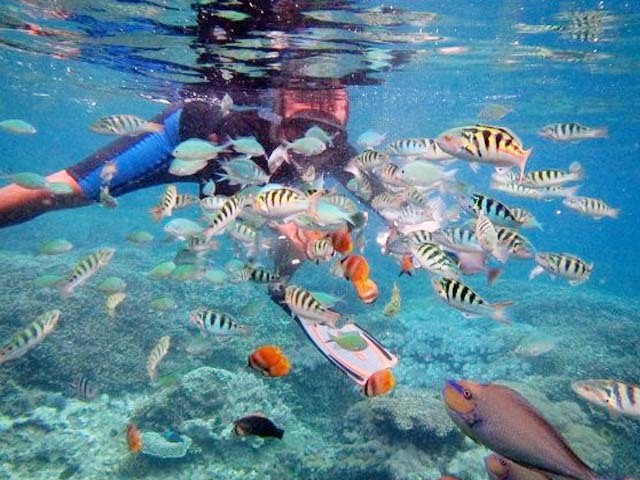 The trio of islands can be reached by boat from Sanur, Benoa harbour, Padang Bay. Nusa Penida covers an area of 202.6km square and has around 47.000 people who subsist largely on fishing and seaweed farming. 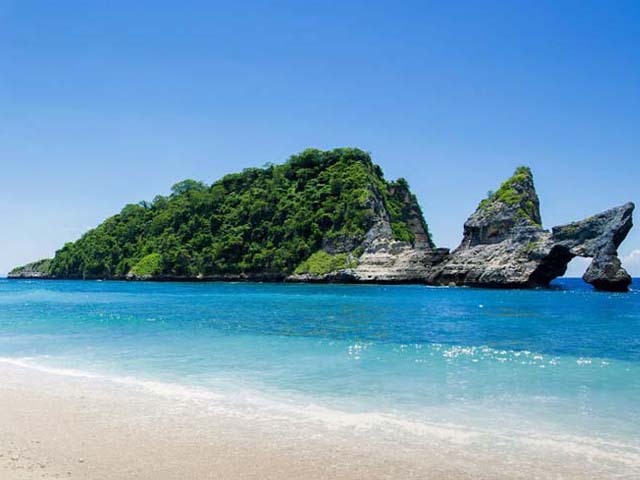 Nusa Penida Island have many quiet and secluded white sand beaches along the north and northwest coasts of Nusa Penida. Other geographical highlights include limestone caves, spectacular high coastal cliffs with kart formations and offshore pinnacles in the south and east, and rugged hill tops in the high center. 08.00: Arrive in Sanur Harbor & check in. 13.30: After lunch depart to Crystal Bay, here you can swimming or relaxing on the beach. 15.00: Depart to Buyuk Harbour to catch your boat back to Bali. 16.00: Catch your boat to Sanur. 16.30: Arrive in Sanur. Pick up and we will transfer you back to your hotel. 17.00: Arrive at your hotel. Return speedboat ticket ( Sanur to Nusa Penida & Nusa Penida to Sanur ). 08.00 Arrive in Sanur Harbor & check in. The tour is private tour that will be assisted by professional tour driver and tour guide. Broken Beach is a very unique of tourist destination. It’s is very calm and comfortable, because it is situated far from residential areas. This is very unique beach, you can’t find a beach like this in any parts of this world, except on Nusa Penida island. Sunset view at this attraction is very beautiful and if you are lucky you can see a lot of stingrays and some sea turtles. And there is a big natural pool, with about a hundred meters in diameter. Angel Billabong is a very unique of tourist destination. It’s is very pretty and comfortable. Angel’s Billabong is a short walk from Pasih Uug, an amazing rock formation that is a natural infinity pool, the emerald green water stood out so clearly among the dark rocks and blue water behind it. It is not advised to swim on high tide and when there is a swell. Kelingking Beach has spectacular, high white limestone cliffs which will simply take your breath away. Some of the karst formations are really dramatic as are the numerous offshore pinnacles. It’s located less than an hour by car from Angel’s Billabong / Broken Beach. You can enjoy the view from above or you can go down to the beach. This is very unique beach, you can’t find a beach like this in any parts of this world, except on Nusa Penida island. Sunset view at this attraction is very beautiful. Crystal Bay, Crystal Bay is also one of tourist destination and is said to be one of tourism belle on the island of Nusa Penida. Protected from large waves, and accompanied by a beautiful white sand beach with coconut trees, this turquoise colored bay is a slice of paradise. 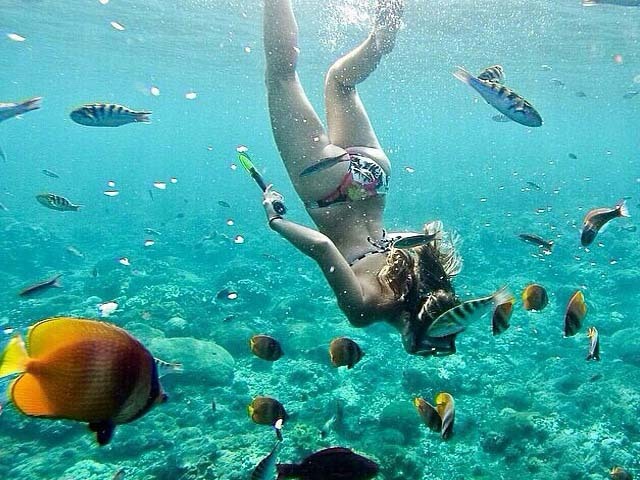 Perfect clear waters and excellent snorkeling. Lovely white sand beach and a great place for a picnic. A truly idyllic spot. This place seems to be one of the more ‘touristic’ spots on the Nusa Penida island. 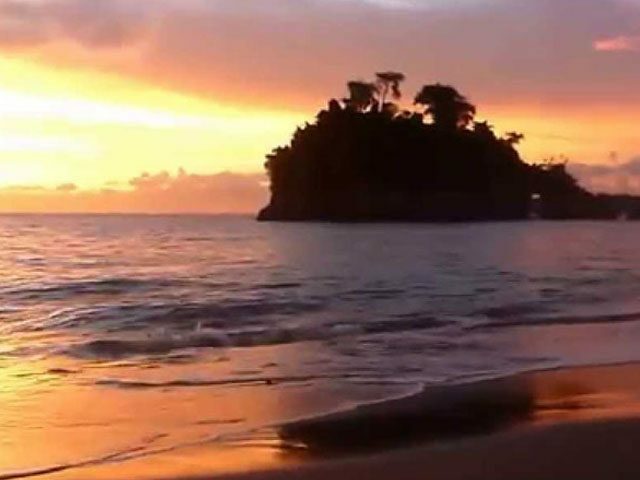 Atuh Beach, is a amazing beach with the beautiful scenic, the beach has one of the most striking views you can ever imagine. Here you will find the shimmering turquoise waters juxtaposed against craggy mountain peaks, and stretches of white sands laid out perfectly in the curved beach. Atuh Beach is abundant with rock shelters and is overlooked by a cliff. But the stunning coral reefs are what bring Atuh to life, especially during low tide when at their full glory. Pulau Seribu almost similar to Raja Ampat, Papua. 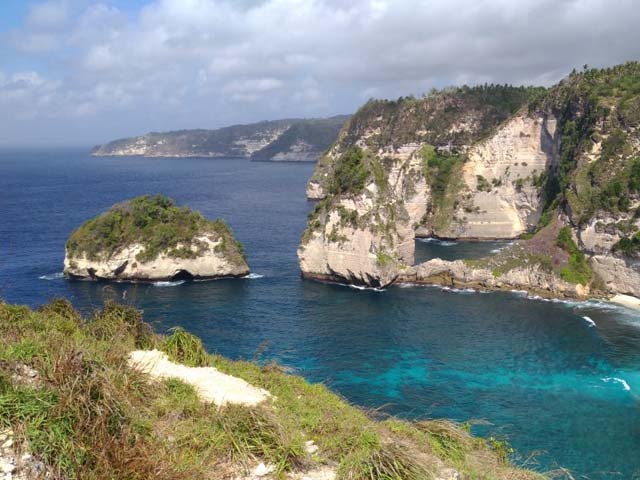 That’s why, Pulau Seribu (Thousand Island) of Nusa Penida is called the Raja Ampat of Bali. In the end of the hill, there is small wantilan (rest building) as a place for taking a rest that equipped with padmasana for worshiping. 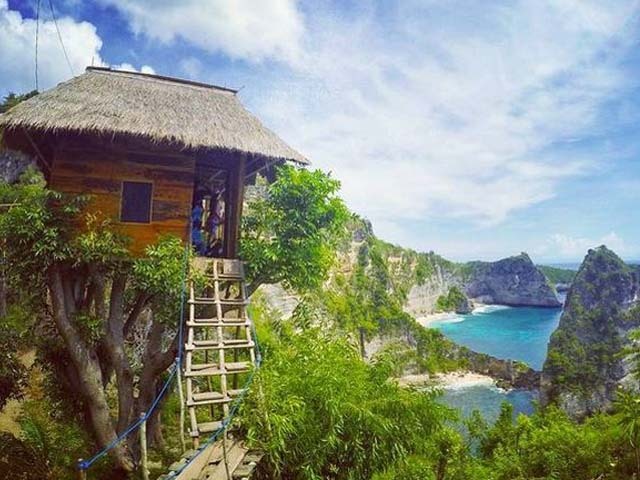 In this place, there is also Batu Molenteng tree house that also becomes a popular tourism destination for those who come to Nusa Penida. This small tree house is strong and safe and located on a tree that has many branches. 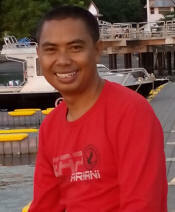 08.00 Arrive in Sanur Harbor & fastboat check in. 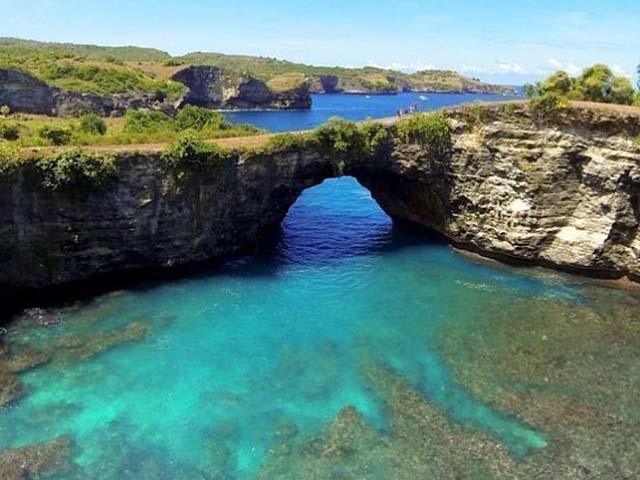 Our guide/driver will meet you upon your arrival in Nusa Penida and then start the tour to explore the east side of Nusa Penida visit Atuh Beach, Seribu Island point view, Teletubis Hill and Rumah Pohon. 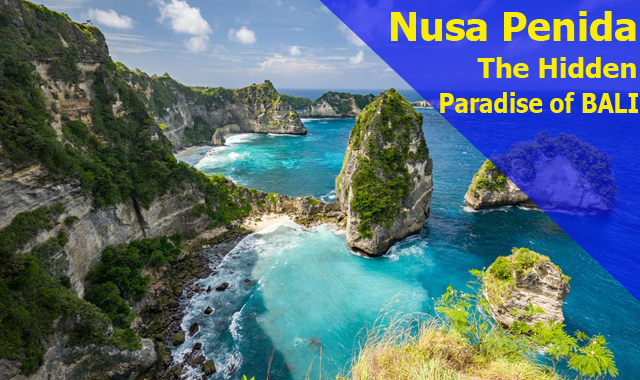 09.00 Start the trip to explore west side of Nusa Penida, first visit is Broken beach about 1 hours drive from hotel, enjoy the spectacular view of the clift. From Broken Beach continue to Angels Billabong, here you can swim at the natural pool when low tide. After swimming at Angel Billabong continue Kelingking Beach. 13.30 After lunch, Your guide will take you to the bottom of Kelingking through wooden step for 30 minutes. Play and relax on the beach.